Do you enjoy state and national parks? Well you are in luck. 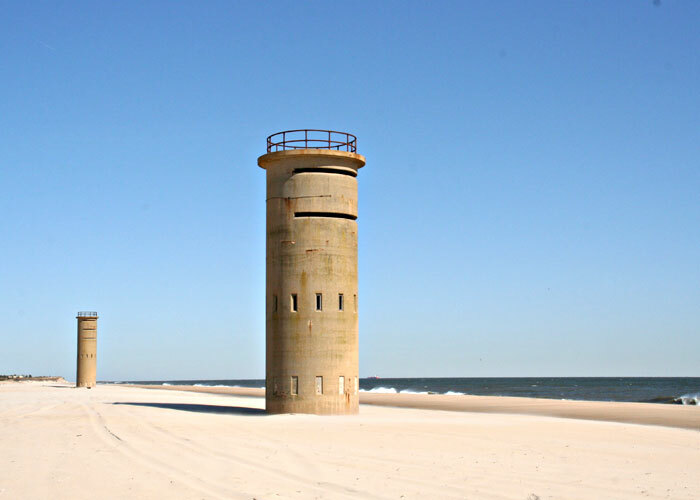 Starting north at the mouth of Delaware Bay is Cape Henlopen. Walk the cape in solitude while enjoying views of the lighthouse and the old WW2 observation towers. Just a stone’s throw south of Ocean City is Assateague Island, Maryland where wild ponies still roam free. 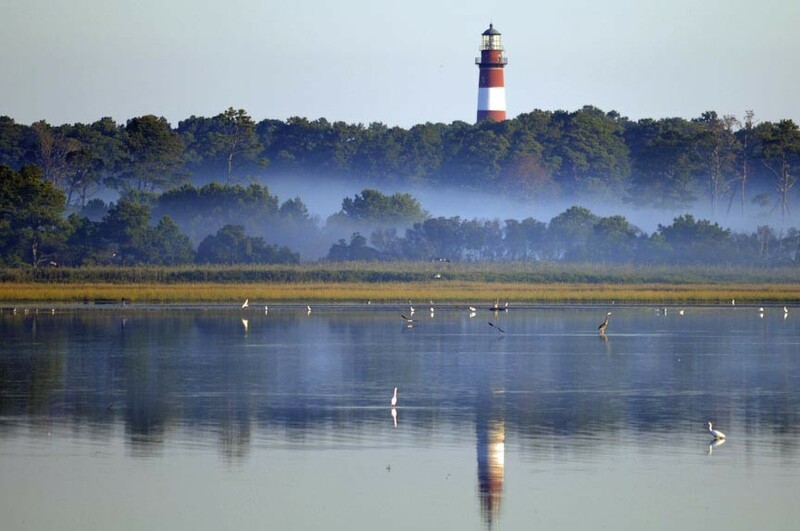 A tad south from Assateague Island is Chincoteague Island, Virginia, known for the Twentieth Century Fox move “Misty Of Chincoteague” base on the Marguerite Henry’s award-winning children’s book, which put the small fishing community on the map. 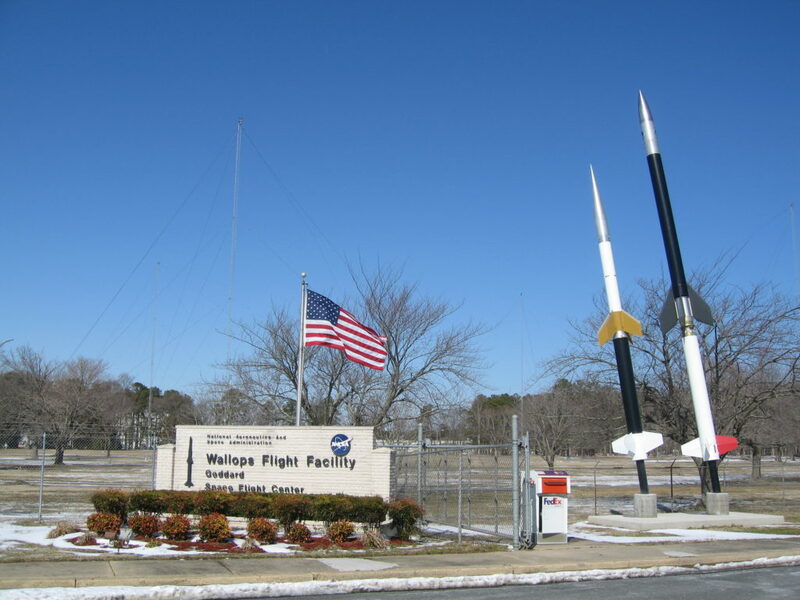 And do not forget to stop at Wallops Island, Virginia, which is still an active NASA space launch site. 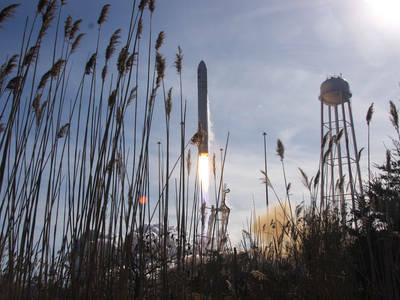 If the timing is right, you might be lucky enough to witness a space launch but at the very least, stop by the visitor center and learn the role that the Wallops Island Facility played during the race for space.